Let's start with the obvious: the MCU is incomplete. Many of Marvel's classic characters exist within it, but many of them are B-list, C-list, or even D-list characters. Several A-listers are missing: namely, the X-Men. has been pumping out X-Men films for years. With few exceptions, the X-Men, their respective stories, and their most closely associated characters belong to Fox. The concept of "mutants" isn't even allowed to be used in MCU material (which is why they've been replaced by Inhumans). If you've ever wondered why the characters don't cross-over (as many casual fans do), this is the reason. In the comics, X-Men stories mostly stay separate from the larger universe anyway, but they're still an essential element to Marvel. With successes like Logan and Deadpool, Fox values the brand very highly. Marvel was only recently allowed to share Spider-Man with Sony Pictures, and that deal took years to pan out. 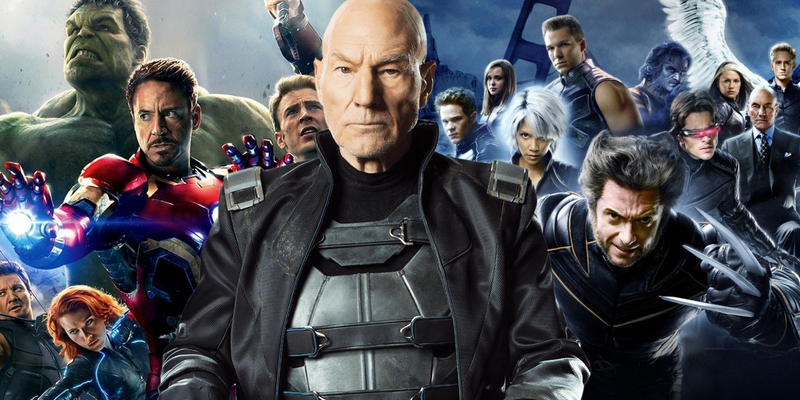 Unless Fox decides to return the rights to Marvel, don't expect a crossover anytime soon.